Mickey Monthly Funko Pop! Edition Available Now + Coupon! 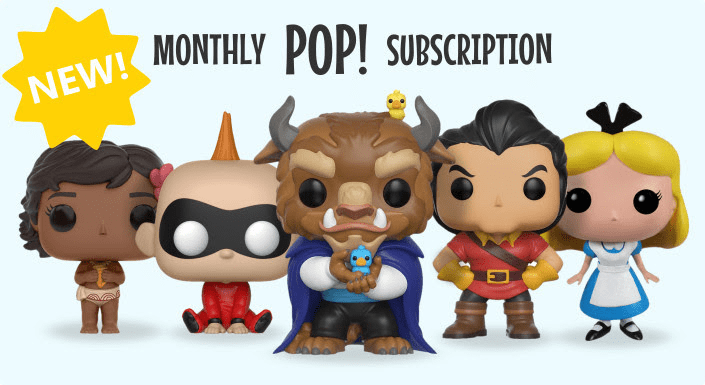 Mickey Monthly has launched its new monthly Funko POP! subscription! Thanks Greg for the heads up! 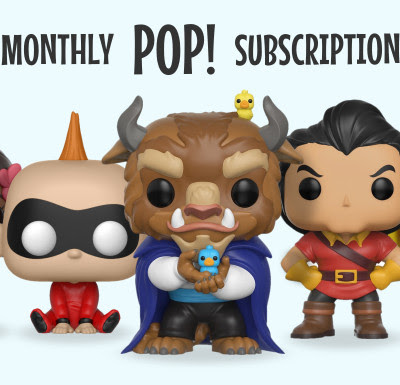 This subscription starts at $9.99 for 1 POP! figure, $17.79 for 2 POP! figures, and $25.79 for 3 POP! figures. DEAL: Save 10% on your first THREE boxes. Use code FUNKO50 to get the deal. Valid for the first 50 signups ONLY! What are you getting from Mickey Monthly Funko POP! Edition?